Do you ever find yourself during a big mining session constantly needing to grab a new pick from your inventory every time one breaks? Well the Inventory Tweaks Mod is here to cut out a step and make your dig much more efficient. This mod will help you and save valuable digging time. Combining this mod with the Hopper Ducts Mod will double your efficiency, so why not download both of them today and become the best miner in your server! 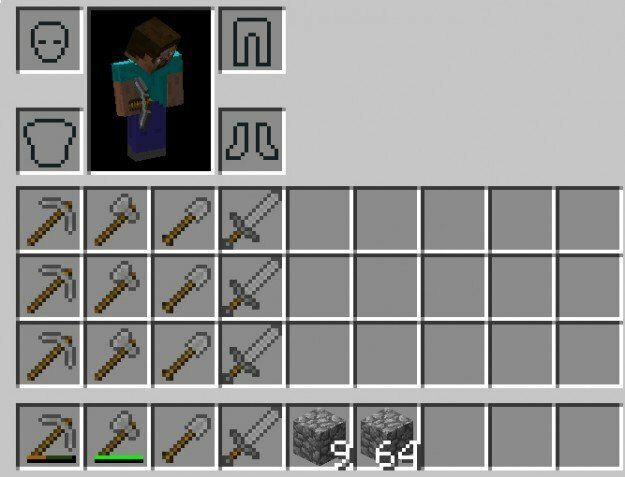 There is no real way to use the Inventory Tweaks Mod you first of all need to download it with Minecraft Forge and then you can load up your latest save game. When loading all of the mods features should be automatically enabled. This mod only has one little feature, but it does save time and stress. Now, if you’re mining and your pick breaks, you will automatically switch to another pickaxe in your inventory. Simply just keep a good amount of picks in your inventory for seamless swaps whilst mining! 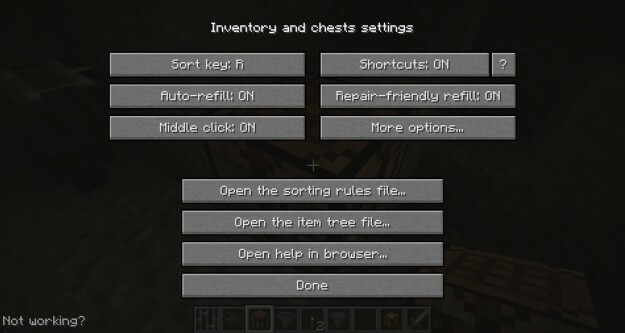 Next, download the Inventory Tweaks Mod and drag and drop the .zip files to your desktop.